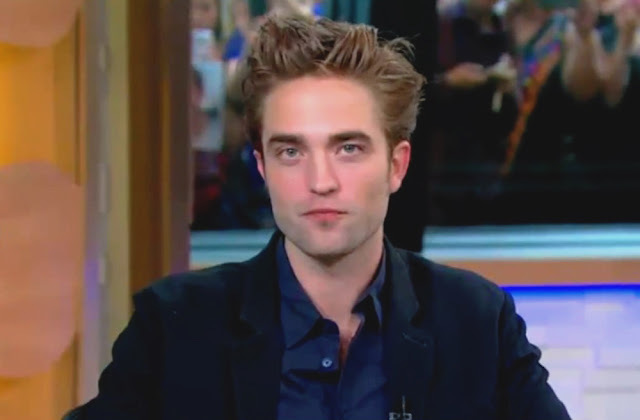 Rob on GMA for Cosmopolis another bold interview from Rpattz playing by his own rules relentlessly .. enjoy! Well, Rob shut him down totally on the personal stuff. Good for him. At least the bulk of this interview focused on the movie. That shows entirely what I see-- what is going on behind the scenes is for him personally and privately-- it is not for public consumption. He deflected the intrusive questions brilliantly.